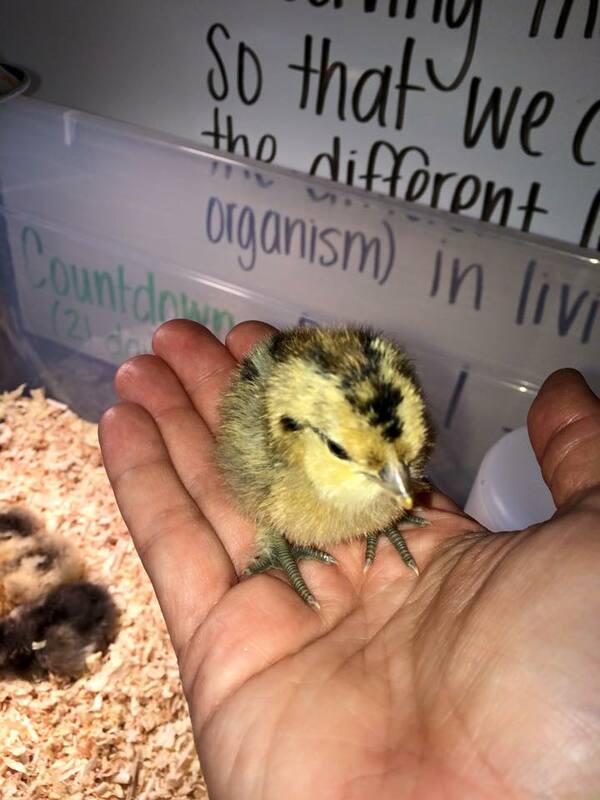 Last year was the first time I hatched baby chicks in my 6th grade science classroom. It was SUCH an amazingly beautiful learning experience for my students and I. Not only did they learn the science behind how life grows and develops from cell to organism, but they also learned priceless lessons that neither rubric nor grading scale could measure. They learned how to care. They learned how to respect, appreciate, and fight for life. They learned that life is precious, and special. And most of all, they learned the true meaning of love. This year has been just as amazing. 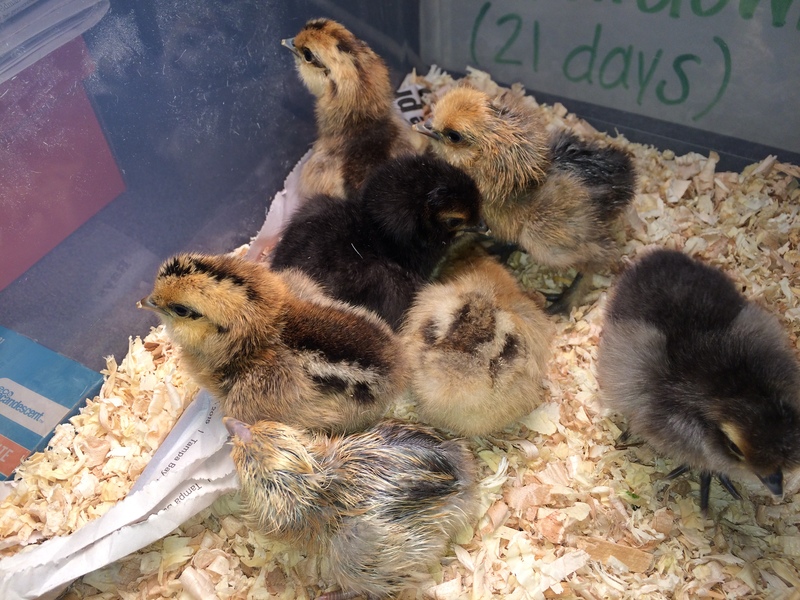 For the past 21 days we have incubated 8 mixed-breed eggs in our 6th grade classroom. I work at Title I, inner city school. Our students have challenges, obstacles and barriers that I as a child never had to deal with. Through this process of growing and raising eggs I’ve taught them so many things about not only the development of life, but lessons that will help build their character. We’ve talked about care, compassion and kindness to living things, and along the way we’ve also learned some valuable lessons that I keep close to my own heart. 1. Be patient. 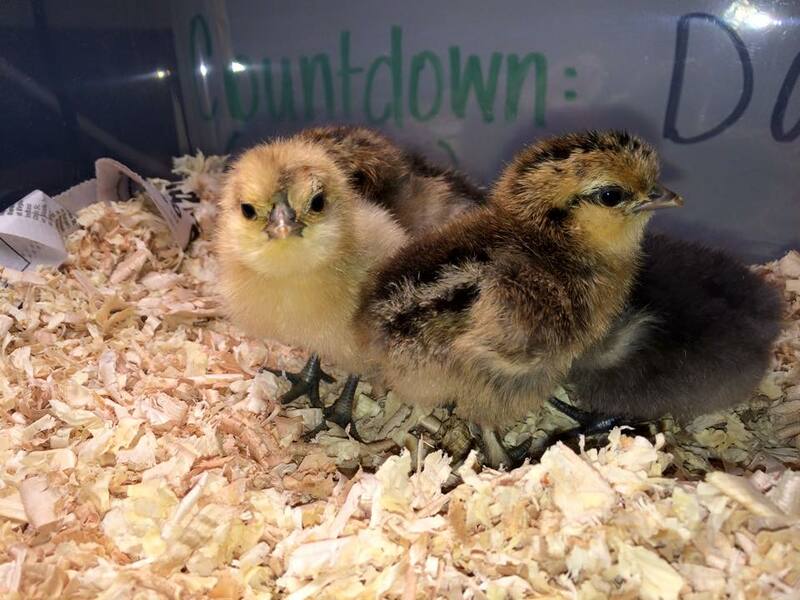 Waiting 21 days for our baby chicks to grow in our classroom is a breeze. 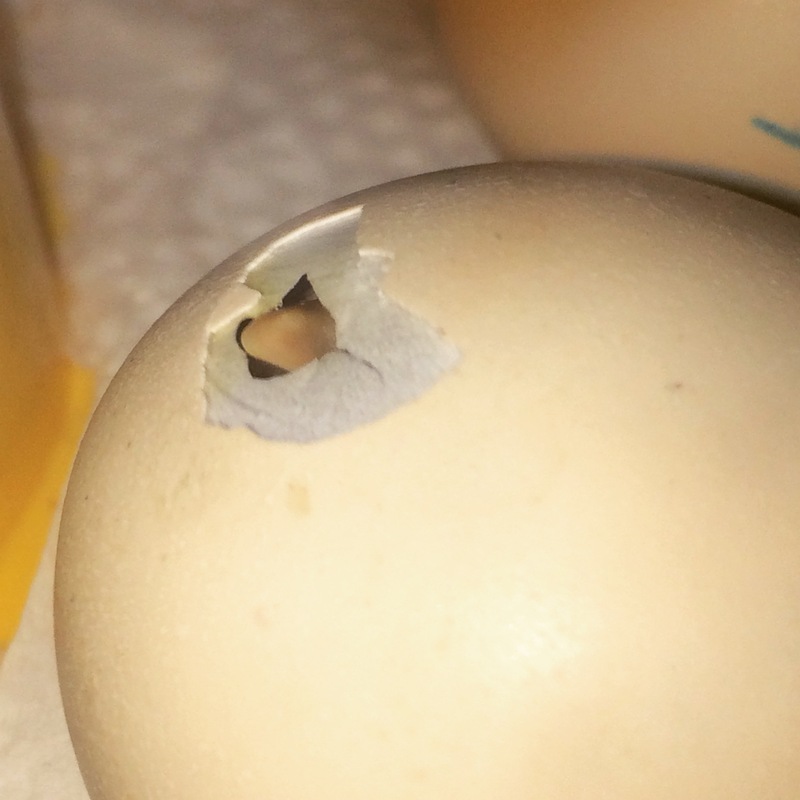 However, once you realize that it’s their hatching date, and you spot that very first pip (initial crack done by the baby from inside the egg), the ability to remain patient and calm wears thin! You want to lay eyes on that sweet little baby so badly that you’re almost tempted to intervene and just pull it out of the shell yourself! Nature, however, always has a different plan, and those baby chicks know exactly what to do in order to have a healthy hatch. Intervening too early could mean hatching an under-developed chick; as there is still much to do in those last few hours of hatching! We’ve all heard the phrase: good things come to those who wait. This couldn’t be more on point in regards to baby chicks. We might find ourselves wanting to rush through other things in life, but it’s important to learn from the baby chicks. Sometimes we must remain patient, observe closely, and let nature take its course. 2. Keep on pushing. Hatching out of an egg is exhausting. It can take up to 24 hours sometimes to push on out into the world. Baby chicks are relentless. They tirelessly poke their beaks through the top of their shells, then use whatever energy they have remaining for that one final push. It is their instinct to keep on pushing and never give up. They know that just outside the safety of their shells there is an entire world waiting for them, and they do what needs to be done to get there. Life loves to hand us hurdles and barriers to overcome on a daily basis. And no matter how tired we grow, it’s important to understand the power persistence. If we keep on pushing, even when things get difficult, we find that there’s a whole world of opportunity for us. We meet goals, take risks, and reach out of our comfort zones. The more we push, the more we grow, and just like the baby chicks, outside our own “shells” there’s a big, fantastic world waiting for us! 3. Learn something new each day. Baby chicks grow and develop SO quickly. Each day they learn something new. From breathing fresh air and standing on their own two feet on day 1, to eating, drinking and playing with their brothers and sisters on day 2. Baby chicks are always learning something new! It’s so important to take something away from each day. It’s how we grow and change into the best version of ourselves! 4. Live in the moment. 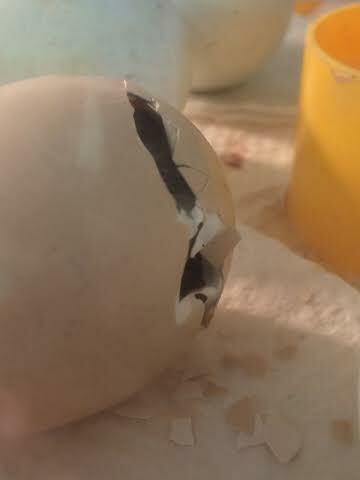 The first day of baby chick hatching was a complete whirlwind of excitement. 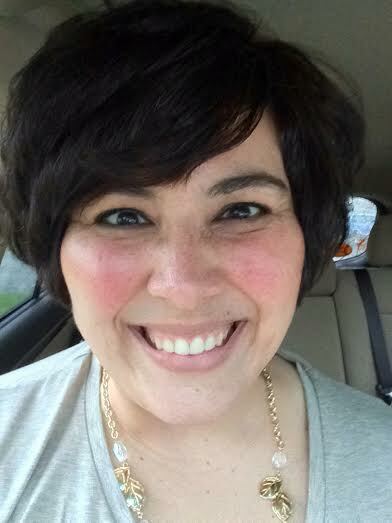 And sure I could have spent my time doing laundry, vacuuming, running errands, or, ahem, teaching my students. But you know what? Watching life emerge from an egg that you took care of for the past 21 days is truly a lifetime event not to be missed. The chores will still be there tomorrow and watching this miracle of life happen is the most authentic type of true learning I could ever expose my students to. 5. Rest. 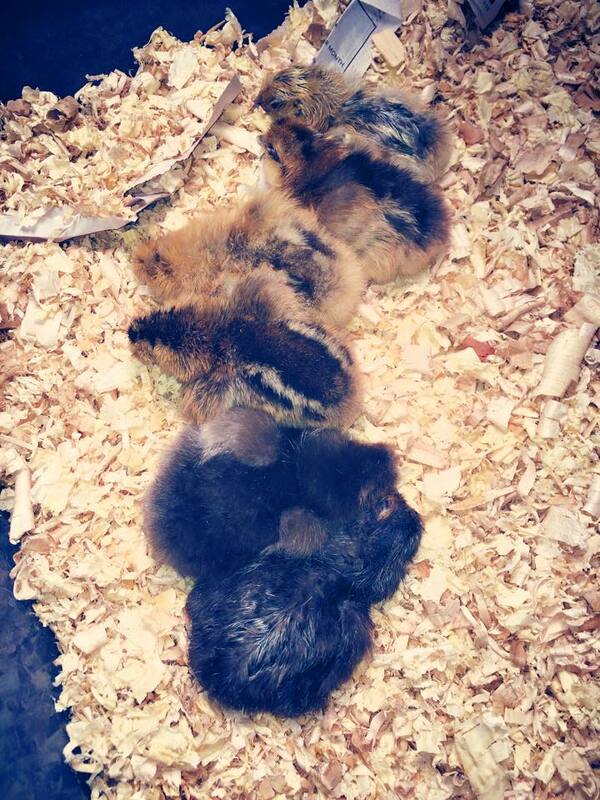 Baby chicks rest. A LOT. Even when they’re working on escaping their shells, they rest! Poke a little, rest a lot. Poke a little more, take a nap! Poke poke poke, sleep sleep sleep! Baby chicks know when it’s time to cool it and just take a moment to regain their strength before proceeding on. We could learn a lot from these little guys. Sometimes it’s important to step back and say “I’m not going to take on any more until I have a moment to rest”. 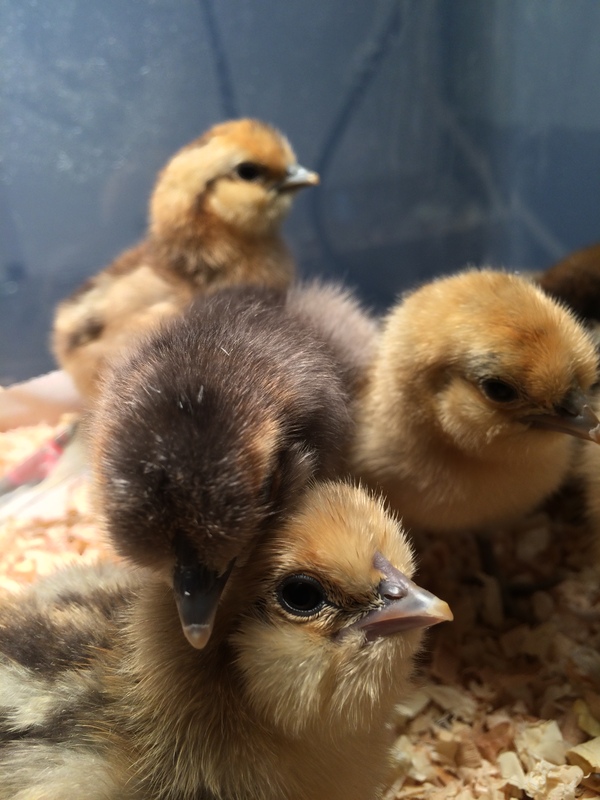 Sleep is important- and baby chicks know it! They’re SO good at resting that in a moment’s notice, they might completely fall asleep- even when they’re eating or drinking! Which is why we must take measures to protect them from drowning by placing marbles in their water dishes! Now while I don’t recommend snoozing at the dinner table, it’s important to remember to listen to your body and rest when you feel like you need it! 6. It’s OK to lean on others for support. When raising your own chicks, YOU are the mama. You make sure they are warm, clean, safe and nourished. But surprisingly, baby chicks rely on the other hatchlings for TONS of support! They bond VERY quickly. 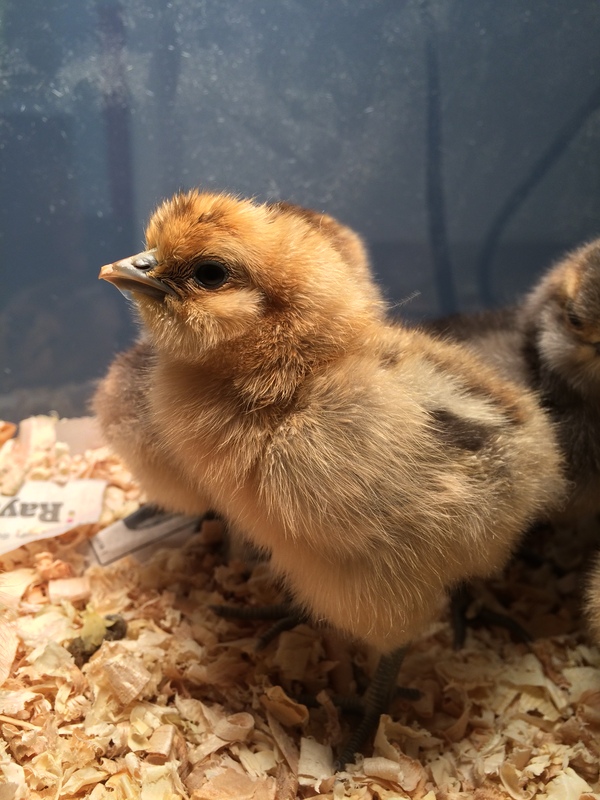 When hatching a group of eggs in the classroom setting, most of the time these babies aren’t coming from the same mama hen. 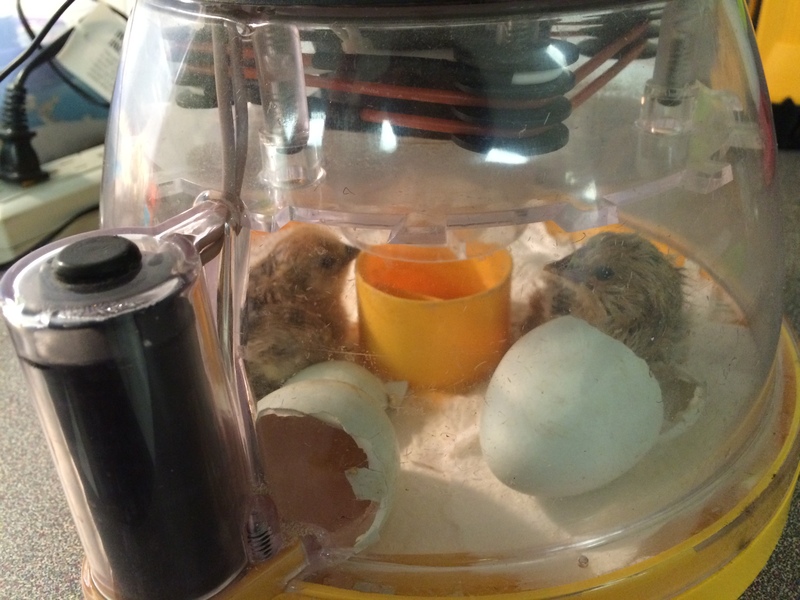 But when you’re stuck in an incubator for 21 days, and you hatch around the same time, you learn to form an inseparable bond with the other babies in your group. Baby chicks love to snuggle up to one other, help each other figure things out around their brooder, and will even welcome the late hatchers when they join the original group hours later. Isn’t that what life is all about? Accepting, supporting, and providing care to those who need it most? We can learn a lot about love from these little guys! 7. Cherish life. Life is a precious gift. It’s so easy to forget how special it is to be alive. Looking at these baby chicks and realizing that just 21 days ago they were but a speck of life in that giant shell is just awe-inspiring. Even as a science teacher I’m always left feeling amazed (and a bit weepy I might add) about this process. And although these aren’t “my” babies, and although yes I DO, in fact, eat chicken, I love these little guys and will do whatever I can to keep them strong and healthy while they’re in my care. We all know that life throws us curve balls. We experience heartache, loss, stress and even circumstances that we wish we could control. But when we stop for a moment to take it all in. When we truly realize this amazing miracle that we call life. When we take the time to understand what a gift we’ve been given and use our lives to make a difference in the world. When we find time to focus on the good. When we embrace qualities like compassion, respect and love, we learn to truly LIVE. And that’s what I’ve learned from raising baby chicks. 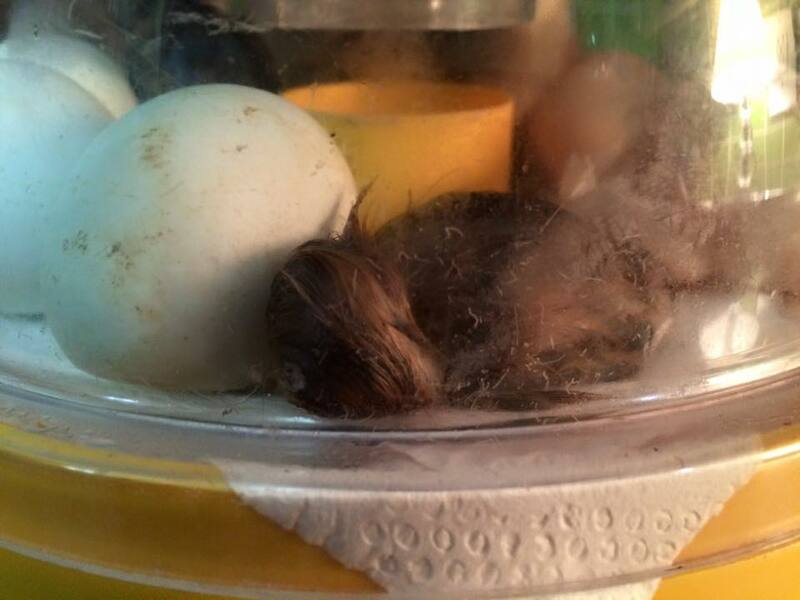 This entry was posted in Life, Uncategorized and tagged hatching baby chicks in the classroom, life lesson from baby chicks. Bookmark the permalink. I love everything about this post!!! It’s beautiful and those chicks are the cutest things ever!! Perfect! I so enjoyed watching all of your progress pictures on Instagram! they are so cute!! Can i have them in my class?